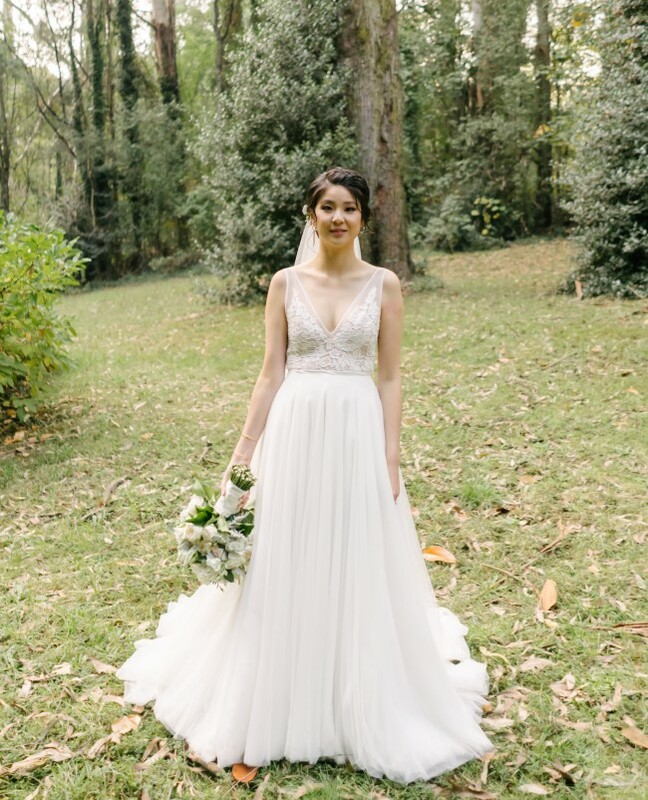 Simple, beautiful wedding dress with intricate lace bodice and 11 layers of delicate, soft tulle. Worn only for ceremony and bridal portraits during my wedding in April 2018 (I had a different dress for my reception). It has been professionally dry cleaned at Syndal's Bridals Dry Cleaning (able to provide receipt as proof) and has been kept in dust bag since. This dress was so much fun to wear, the 11 layers of tulle were so soft to touch and looks very graceful with movement. I am usually a AU 6-8 in size. Bought the dress in size 8, was too large, hence I had it professionally altered by Dana from Bridal Alteration to fit more of a size 6. Further details of alterations below. 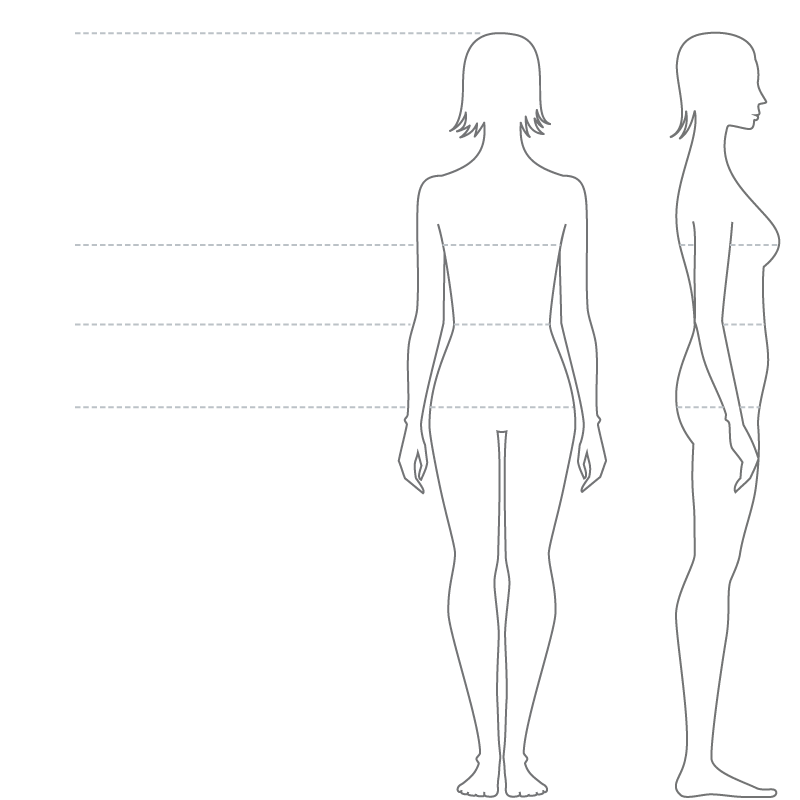 I am 174cm in height, and I wore flats on the day. There was a slight tear on one of the inner layer of the tulle, which was never noticeable and only found when sent for dry cleaning. I have paid to get it fixed, and with all the other layers of tulle over it, it still looks perfect and the dress is in a beautiful condition. Once you send a message, Peggy can invite you to purchase the dress.